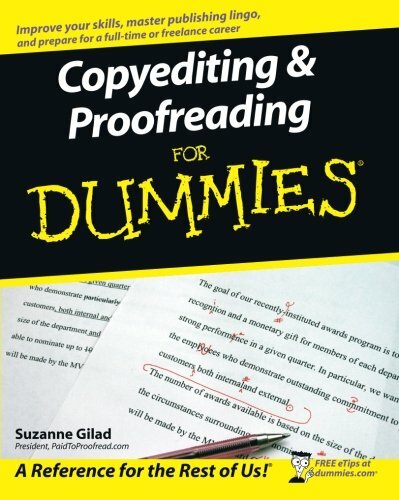 Interested in becoming a copyeditor or proofreader? Want to knowmore about what each job entails? This friendly guide helps youposition yourself for success. Polish your skills, build a winningrésumé and land the job you've always wanted. Books,magazines, Web sites, corporate documents - find out how to improveany type of publication and make yourself indispensable to writers,editors, and your boss.